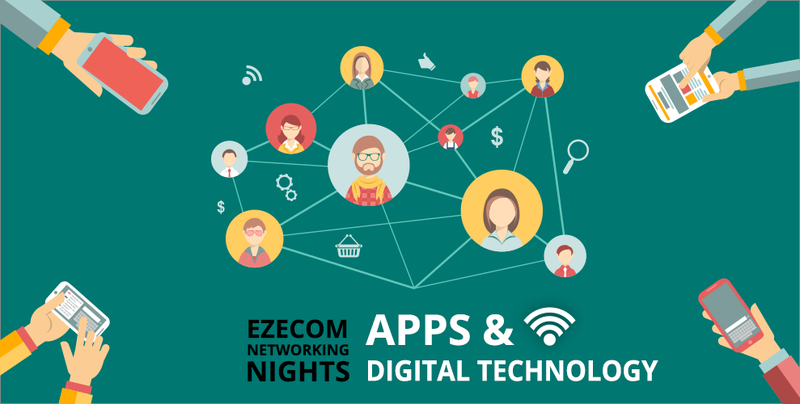 Imagine this – an entire night dedicated to the discussion of apps and digital tech attended by experts, founders, and enthusiasts of this scene. 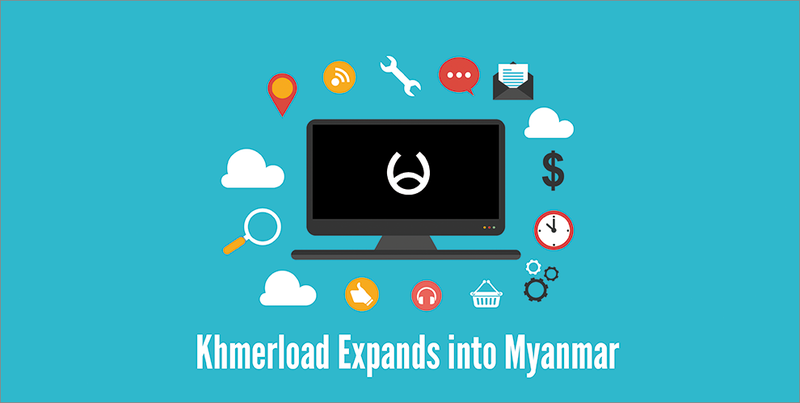 If your initial thought is “Sign me up!”, read on to find out how. 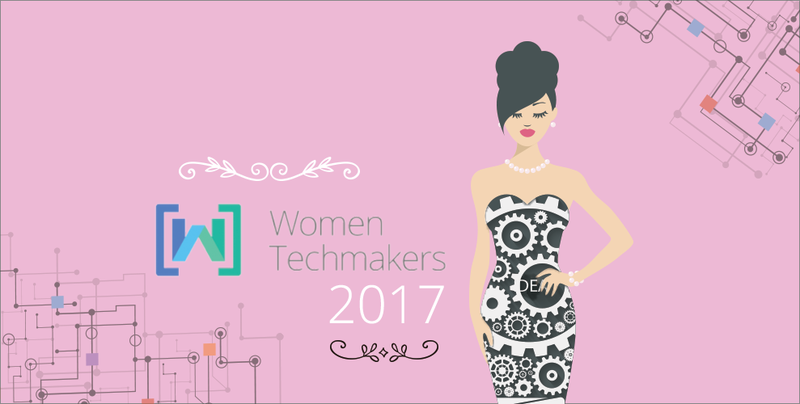 The annual Women Techmakers event is back again, and this time, with a hackathon in tow! 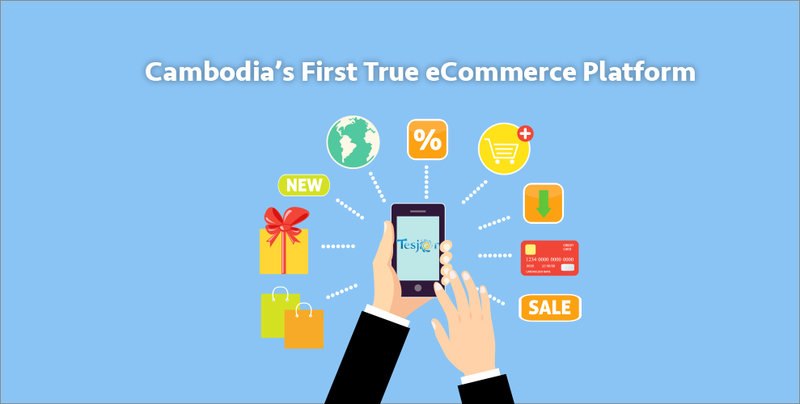 Dubbed as the Kingdom’s first true eCommerce platform because of the fact that everything is digital – from the ordering to the delivery. 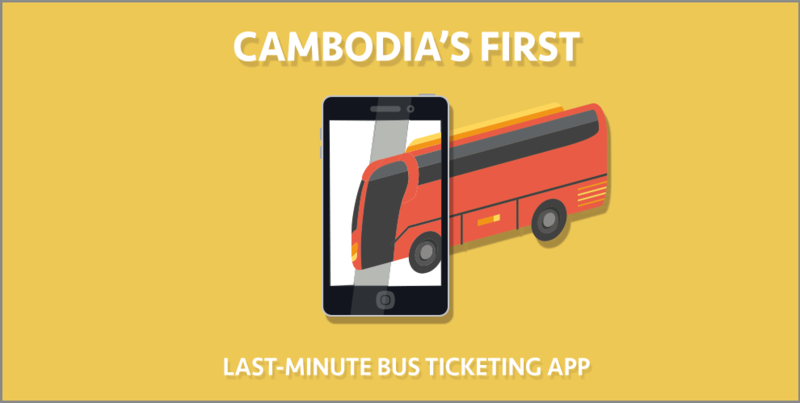 Find out the nitty gritty of this upcoming app set to improve Cambodia’s transport technology.